I am excited to be writing my first Guest Blog for the Purdue CCO. I am a Career Coach and LinkedIn Expert with 6-Week Video E-course that I have created to help people use LinkedIn to find a Job. 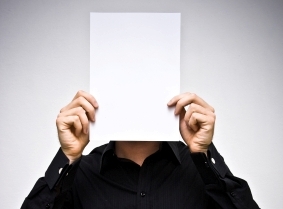 In this blog post, I am going to talk about how to write an effective LinkedIn Headline. If you follow the tips in this blog, you will be found on LinkedIn by more Hiring Managers and Recruiters, which will generate opportunities for more interviews, which will in turn give you a better chance to receive a job offer. Choose the Right Keywords. The way to attract Hiring Managers and Recruiters on LinkedIn through your Headline is to include the keywords that the Hiring Managers and Recruiters would enter in a LinkedIn “People Search” to find Job Candidates like you. Your Headline is one of the few areas of your LinkedIn Profile that impacts the LinkedIn Search Algorithm more heavily than the other LinkedIn Profile fields. The other two are your Job Titles and Skills & Experience section. NOTE: The LinkedIn Search Algorithm is the formula by which LinkedIn calculates the order in which people appear in “People” Search results. At the very least, a Financial Advisor would need to use one of these keywords in their LinkedIn Headline (and other places in their Profile) in order to appear at the top of People Search results. If they used one keyword phrase, they would only appear in searches by people who used that keyword. To be found by as many Recruiters as possible, the Financial Advisor would include all three keyword phrases in their Headline. NOTE: LinkedIn does not allow you to type symbols into your Profile, but you can copy and paste them into it. For a list of symbols you can copy, go to: www.GetLinkedInNow.com/FreeTools/ and select: “Symbols for your LinkedIn Profile”. If you’re unsure what job title a Recruiter or Hiring Manager might use to find Candidates on LinkedIn, look at relevant job listings on a job search website like http://www.Monster.com. Add a Meaningful Job Title to a Vague Corporate Job Title. In many cases, companies create vague job titles that don’t describe what the person who holds the position does (e.g., HR Generalist, Associate Administrator, Internal Business Consultant). In this case, I advocate starting your Headline with the title your Company has given the job, and then including a title that is more descriptive after it. If you elect to include a job title in your LinkedIn Headline that differs from the one on your resume, my suggestion is to adjust your resume. Human Resources professionals regularly look for consistency between a candidate’s resume and their LinkedIn Profile. If you are questioned about a title difference reported by your company in a reference check, you can explain that the title you listed more accurately describes your job duties than the one assigned by your company. Share Your Value Proposition. In order to sell yourself to a Recruiter or Hiring Manager once they find your LinkedIn Profile, add a statement to your Headline to let them know exactly what you can offer them. In other words, identify the benefits and/or value you can offer as an employee for their company. NOTE: You have a total of 120 Characters available to you in the Headline field. Which Coach would you contact? 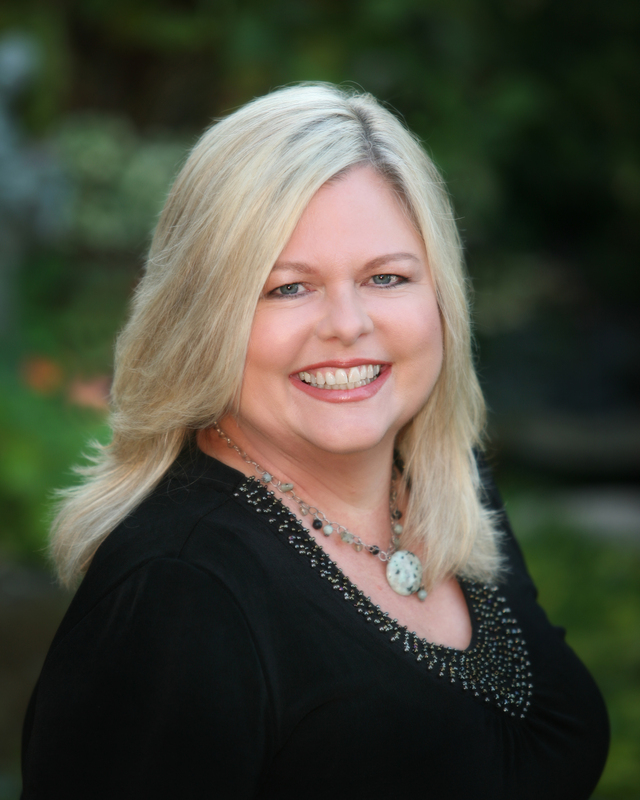 Donna Schilder is a Master Certified Coach, certified through the International Coach Federation (ICF), is a Coach U Graduate, and CSULB Coaching & Mentoring Certificate holder She obtained a Secondary Teaching Credential from Chapman College, has a Professional Designation in Total Quality Management from UCLA, and a Degree in English from UCLA. Donna is a self taught LinkedIn expert, who began researching the uses and the functionality of LinkedIn after she saw the great interest in LinkedIn at her Professionals in Human Resources Association (PIHRA District 7) meetings from HR Professionals, Recruiters, and the members who were engaged in a job search. Donna can be contacted at www.GetLinkedInNow.com, www.DonnaSchilder.com, Donna@DonnaSchilder.com, or (562)434-7822. 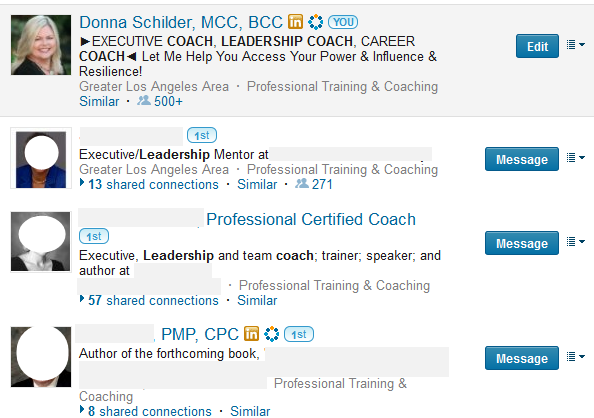 Feel free to send Donna a LinkedIn “Link Request” at: www.linkedin.com/in/donnaschilder/. Pingback: College Students Looking for Their First Job Need to Use LinkedIn! | Get Linked In Now! Want to know what you can do to attract recruiters through LinkedIn? Here are some excellent tips on developing your LinkedIn headline from Donna Schilder at Purdue CCO Blog. There’s much to learn there, so check it out!